I am a big fan of Pixar’s animation movies. Along with the release of “Brave” few days ago, which I haven’t seen yet but will do as soon as possible, the studio announced their next movie: “Monsters University” (2013). 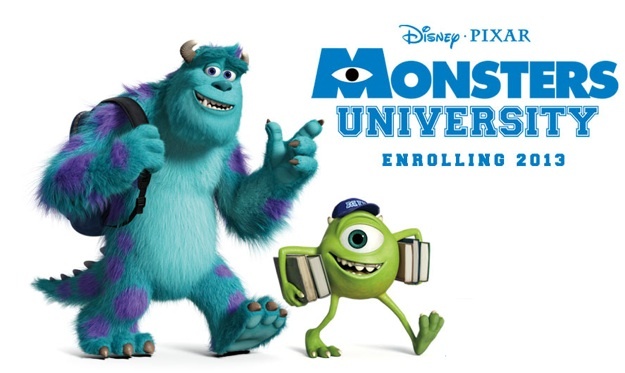 This prequel for Monsters Inc. (2001) bring us back to the university life of Mike and Sulley. Check out the trailer, seems like it’s going to be a cool movie 🙂 Let me know what you think about it!